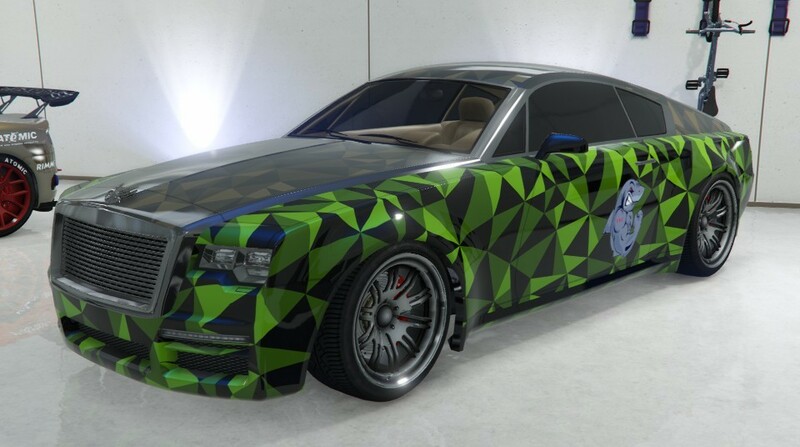 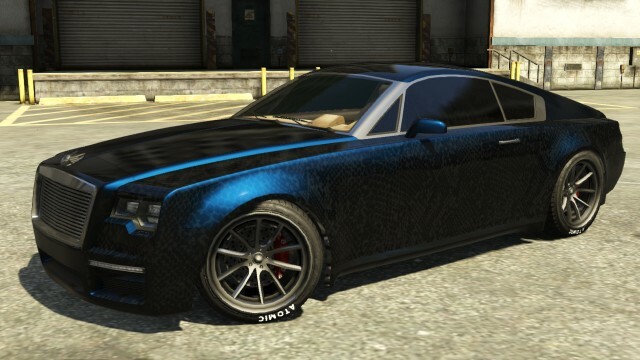 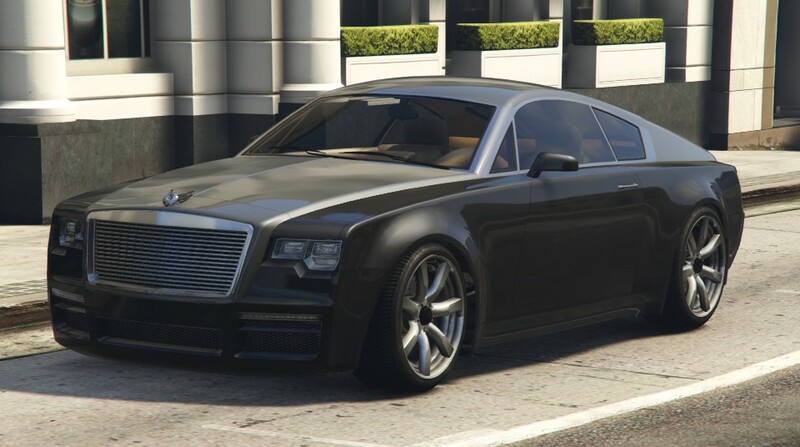 Black Enus Windsor GTA 5. 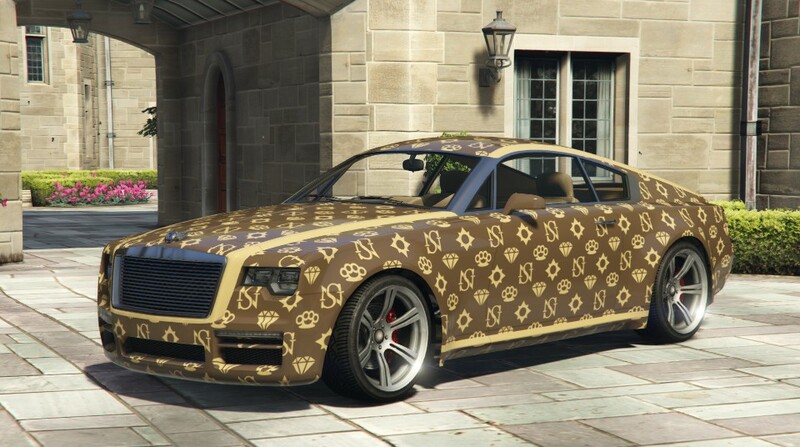 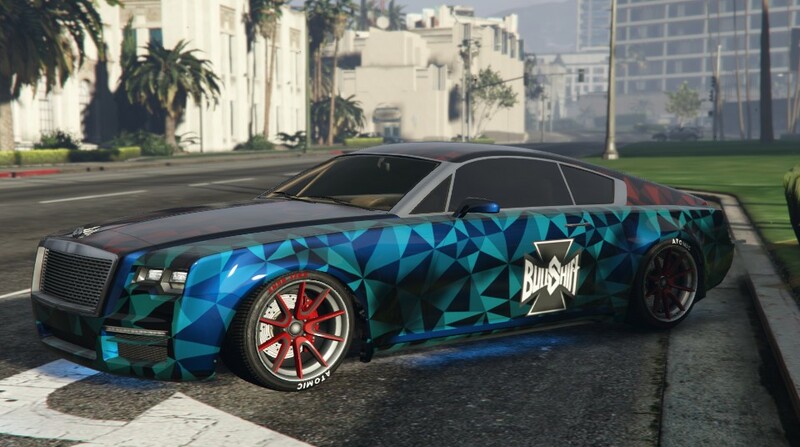 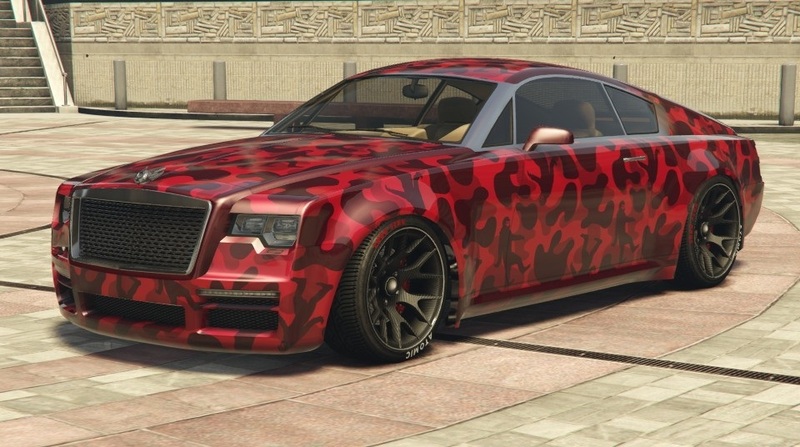 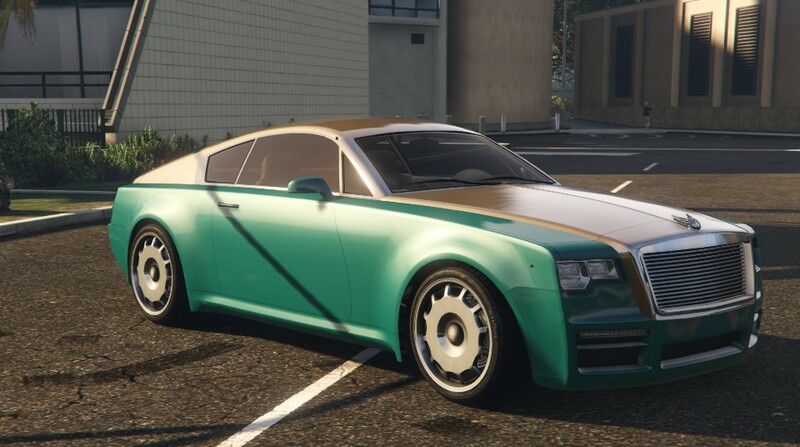 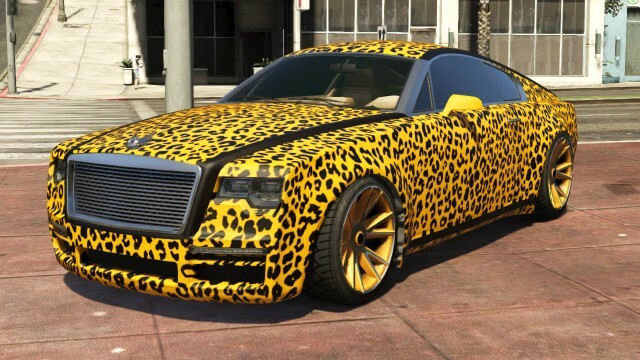 In GTA 5, The Enus Windsor has a powerful V12 engine under the hood, which has a unique engine sound. 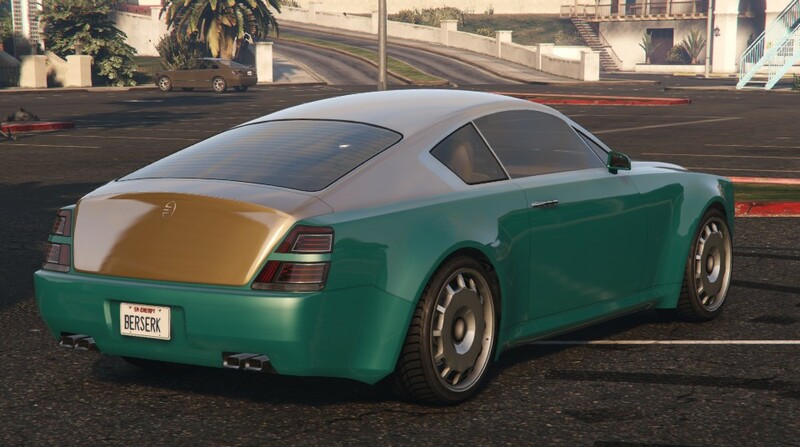 Performance wise, the Windsor is middle-range for the coupes class, sporting an acceleration time between the Ubermacht Oracle (which is best in class), and the Lampadati Felon.